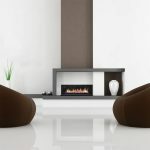 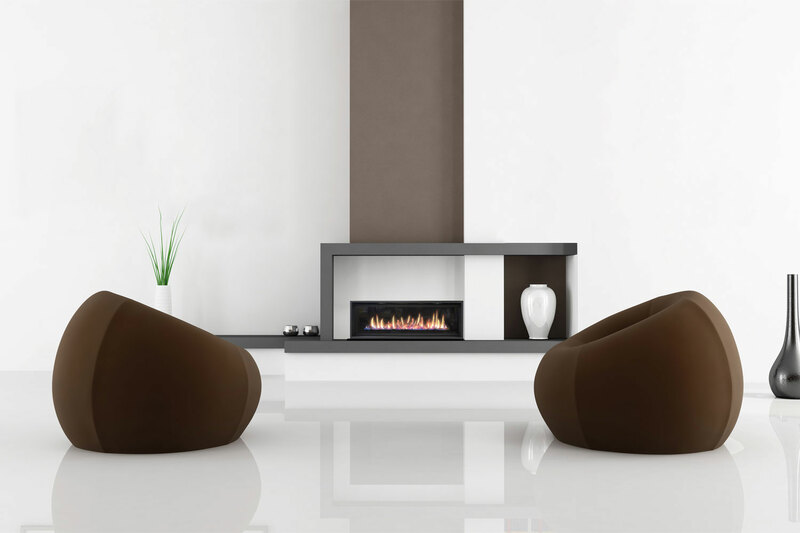 With a clean design that fits seamlessly into any room, the Element 1200 is the perfect heating choice for this winter. 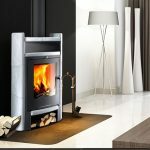 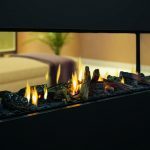 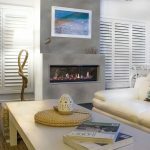 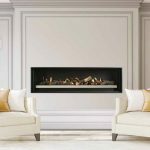 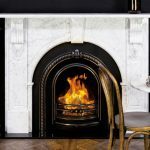 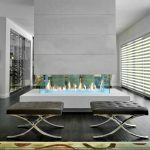 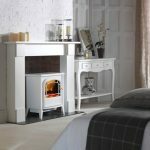 Packed with features, the fireplace also includes a double-glazed front, full remote control with wifi app for Apple and Android devices, four different media options including driftwood, logs and coals, coals only and pebbles, three trim options and a state-of-the-art vent power flue. 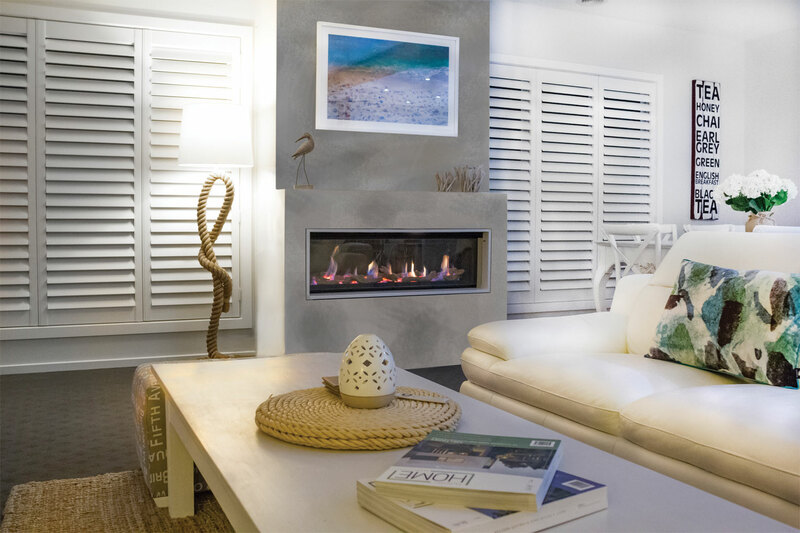 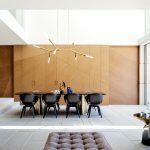 The flexible flue allows for ease of installation, making it ideal for challenging projects such as two-storey homes, apartments and commercial builds or renovations. 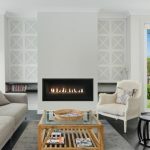 The Element 1200 also has one of the highest star ratings in the market, thanks to its ability to project heat up to 110 square metres – meaning you can raise the temperature in your home, and not your gas bill.